Grays whisper when whites shout. If white is too bright or makes you squint, then choose a gray color from Vicente Wolf's Color Diaries to soften the backdrop. Although they mix well with all colors, grays are content on their own too. Think Chanel suit or the old world charm of a Parisian flat. I love Amsterdam. I love the blacks, the taupes, the whites. It's so graphic. 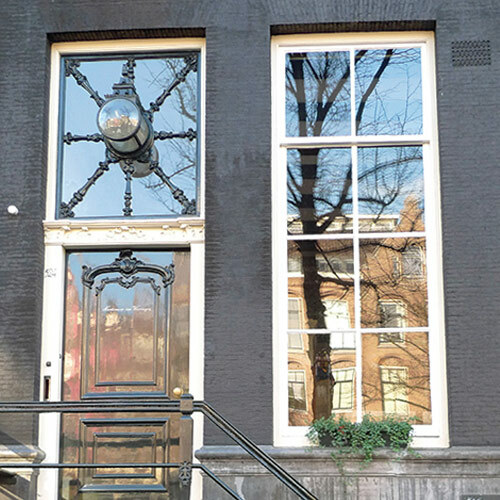 The financial capital of the Netherlands, the city's architecture reflects its business prowess. Because of the chameleon-type nature of gray colors, whatever you put around them can have an effect as to what undertone comes out. 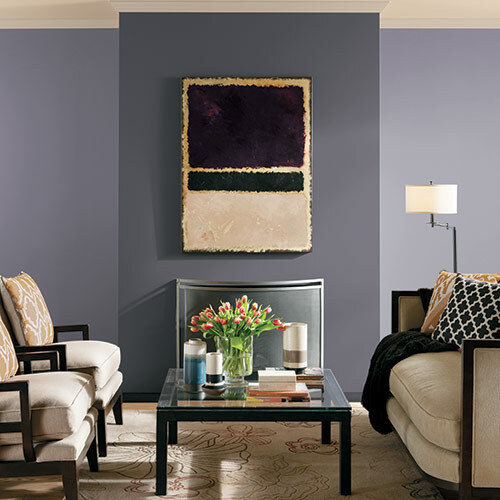 Create a modern vibe with the perfect gray. Nature's neutral, greens relax and calm, even when full of color. There's a luxury, sensitivity and enveloping sense to these colors. 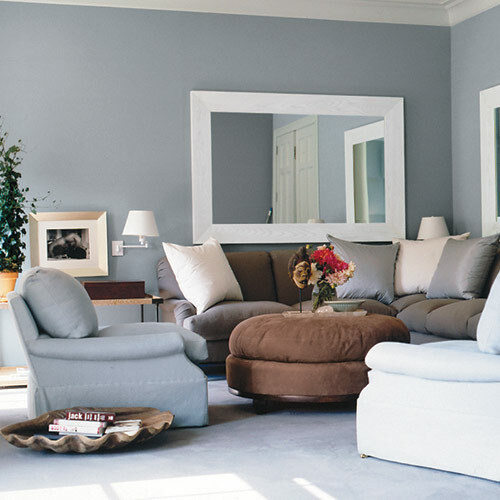 Thin and gauzy, these blue grays give a spa like feel.